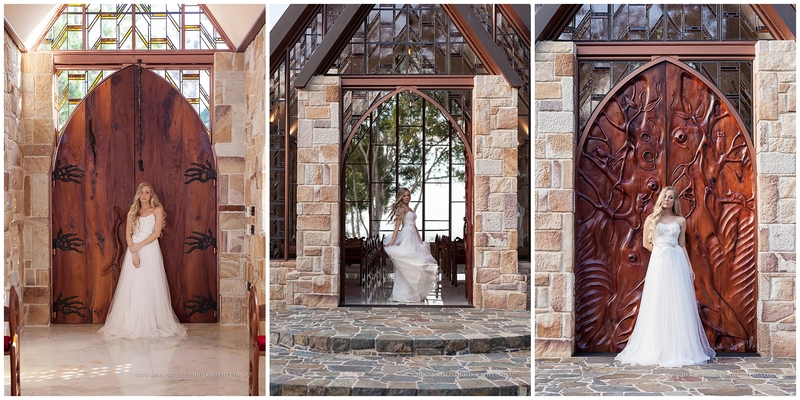 There is something positively romantic about a chapel hand crafted of stone, wood and glass. This masterly detailed chapel is set upon the range of Montville, a quaint Sunshine Coast Hinterland town. 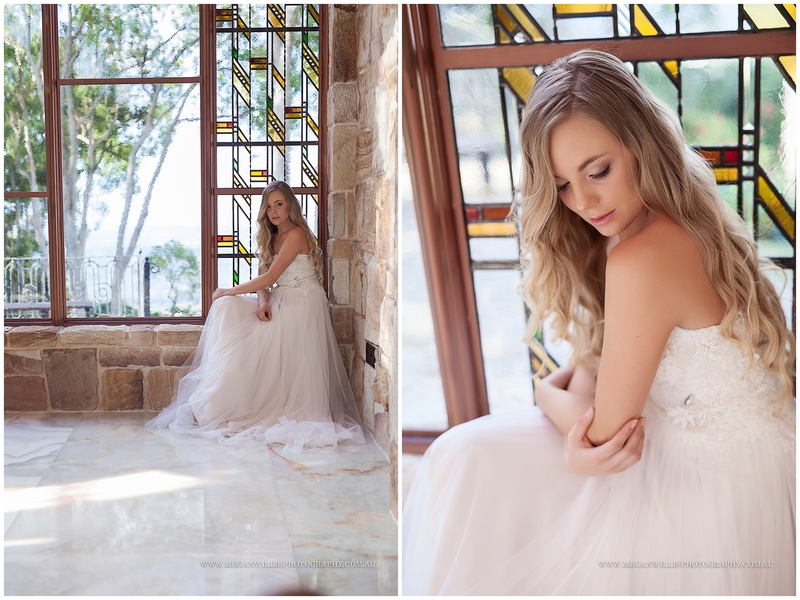 The chapel grounds, situated on the edge of the range with coast wide views, was the setting for our Spring Romance styled wedding shoot. 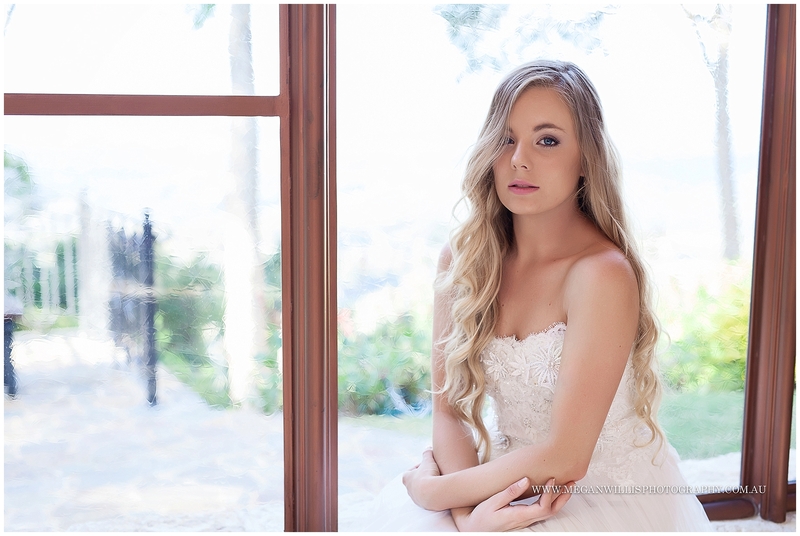 Teaming up with some very talented vendors to produce a shoot featuring a pastel colour palette of purples – lavenders, mauves, and a pop of vibrant violet. 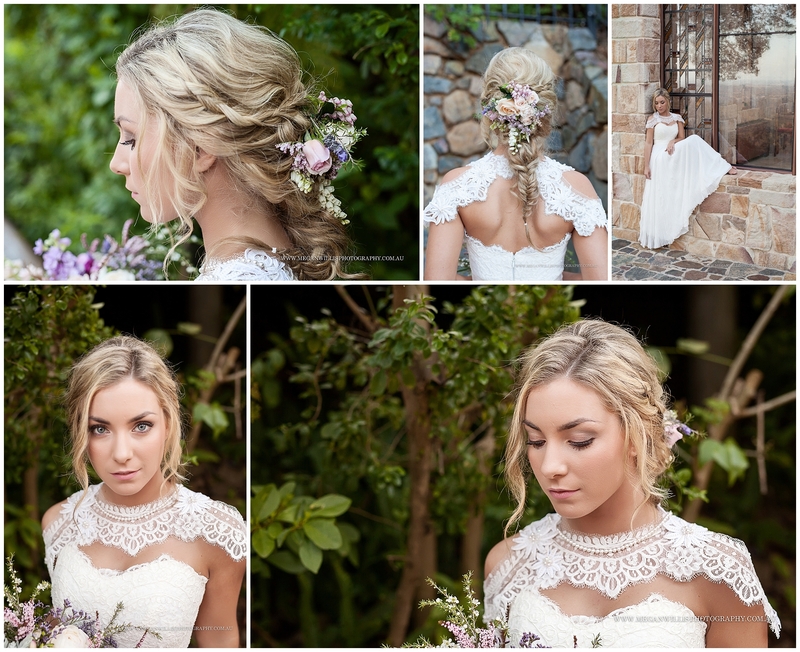 Nicole from Sass & Niki produced two styles for our models with an epic braided styled and romantic loose waves. 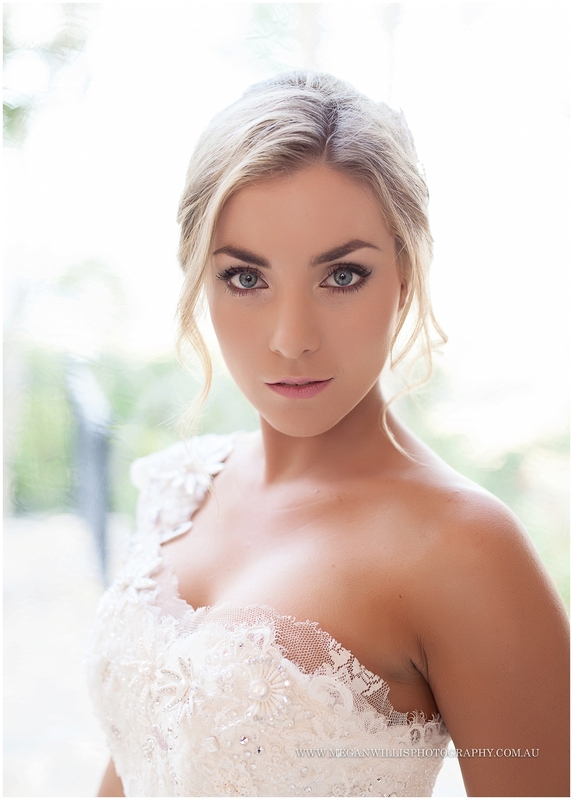 With beautiful, timeless, flawless makeup by Natalie Hunter. 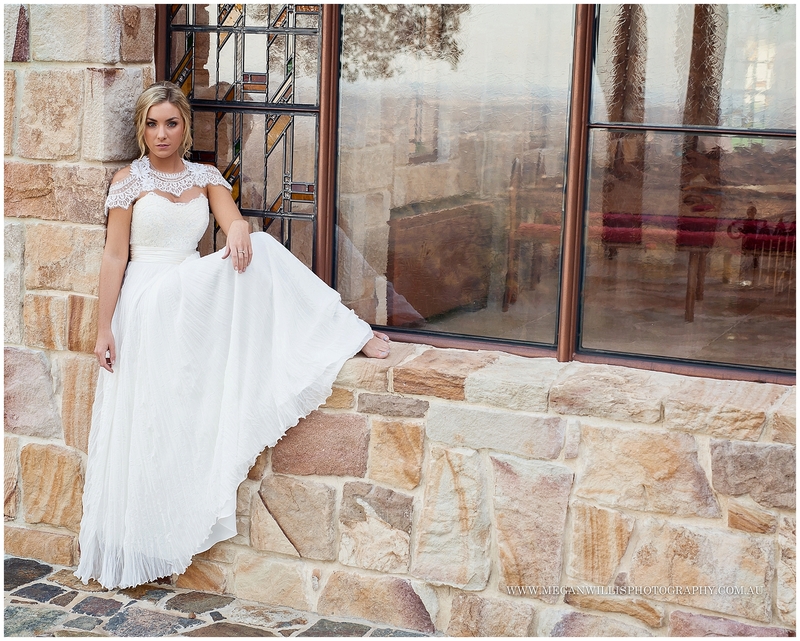 Gowns by Maleny Bridal Studio completed the look. Our models carried blooms by Eumundi Roses which feature their own farm grown roses and florals in a spectacular palette of purples and soft pinks.